If you want to play blues guitar but feel lost on the fretboard, you’ve found the right place. 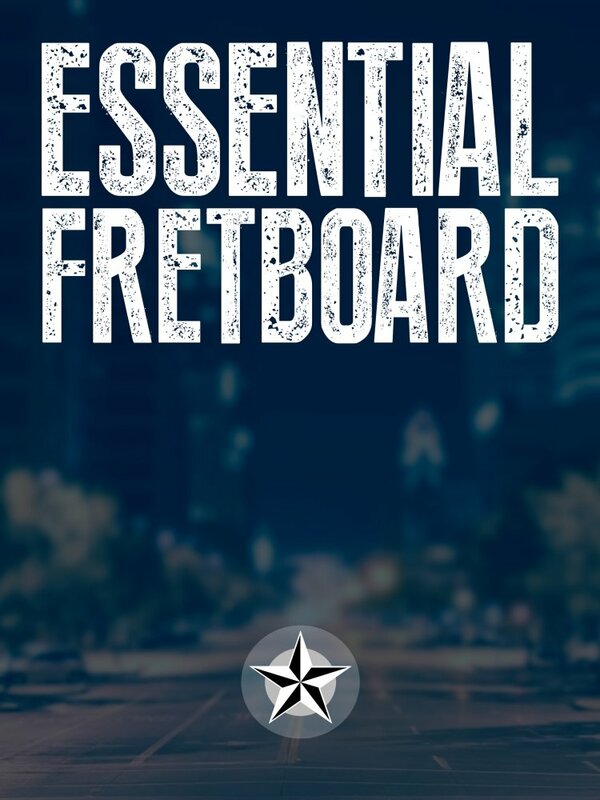 Essential Fretboard is one of the simplest, most organized systems for navigating the fretboard for blues and rock. I don’t use 300 chords or know 50 scales, so I won’t teach you that. Instead, I’ll show you what matters the most for blues and blues rock guitar. You’ll learn the essential chords and soloing shapes that I use every day. If you’re looking for a simpler, easier to use fretboard navigation system, you’re ready for Essential Fretboard. 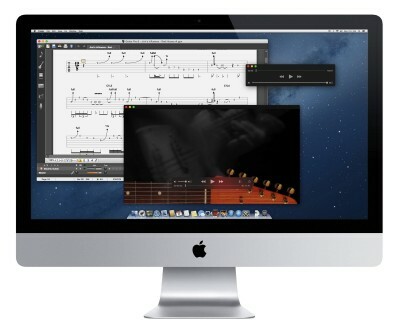 Downloadable videos, tablature, and backing tracks for Essential Fretboard. Lesson 1 introduces several key teaching tools that will be used throughout the series and explains how they are to be used. Lesson 2 teaches you how to build a 1 octave map on the fretboard highlighting several key landmarks to help you visually position the chords and soloing shapes taught in later lessons. 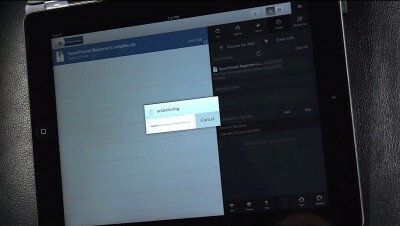 Learn the E-Form shape and where the name comes from. Learn how to alter the E-Form shape to create a minor chord. 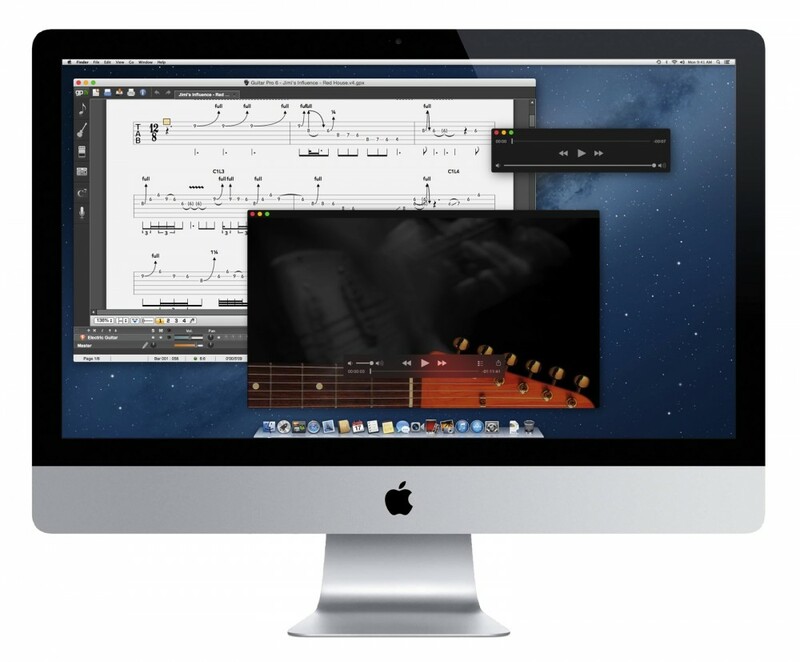 Learn how to find and play the I, ii, iii, IV, V and vi chords as E-Form chords. Learn the A-Form shape and where the name originates. Learn how to make the A-Form into a minor chord. Learn how to find the IV, V and, vi chords as A-Form chords. Learn how to substitute A-Form chords into the progression learned in the previous lesson. Learn the Partial-G form and compare it to the full G-Chord form. Learn how this chord is a big part of the Jimi Hendrix and SRV sound. Learn how to find the I, IV and V chords as Partial-G form chords. Learn how to substitute Partial-G form chords into the progression learned in the previous lessons. This lesson presents the 5 Essential Blues Boxes concept. Learn how to position the boxes onto the one-octave map. Learn the sounds of each box. Learn how to alter the sound of each box with different notes. See and learn a 24-bar solo using all 5 boxes with tablature. Learn a simple technique for soloing over the IV and V chord that allows you to capture a different sound than youíd normally get when using the 5 Essential Blues Boxes. Learn the repeating pattern of notes that can be used to ascend the fretboard and connect the boxes using the lower strings. Learn how these simple triads can dramatically expand your soloing vocabulary. Learn a simple 12-bar solo played entirely using these shapes. Learn a 12-bar rhythm played entirely with 7th chords. In this lesson I explain how to apply what was taught in this course and how you should view the different sets of shapes and chords as different tools sometimes used for very similar tasks.